Kashmir is the most beautiful place in India and one of best place in the world to travel. So that is call as haven of the world. From the history, the Mughals are then the sultan of Delhi. Emperor Babur, Akbar, Jahangir .... In the summer Delhi is like a desertand the fire of the burning fire Mughal Shahi masanad then boiling cauliflower. So they used to explore the vacation. 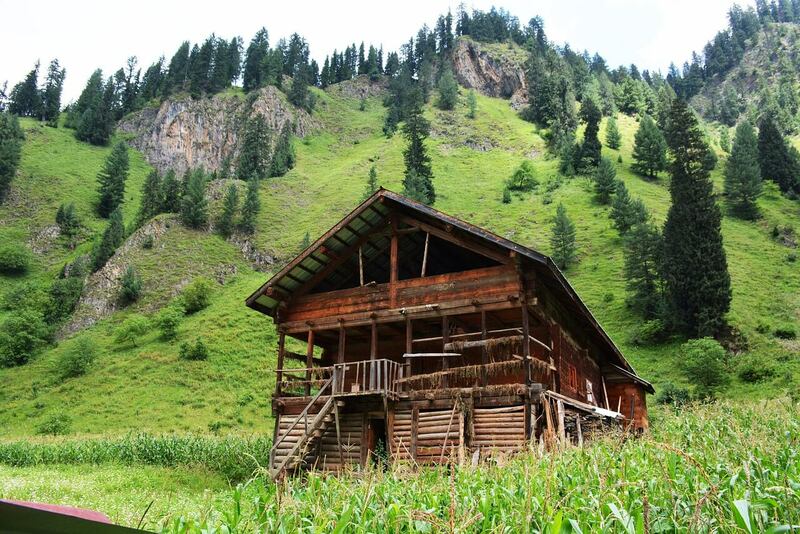 Kashmir was the place for them to recration and spending time during summer in Dilhi. Still there is exists the Mughal's famous gardens and architectures. Mughal kings were attracted to Kashmir, mainly due to summer holidays. Mughal king Jahangir compared Kashmir with heaven and its truely heaven in the world if you don't have visited it. 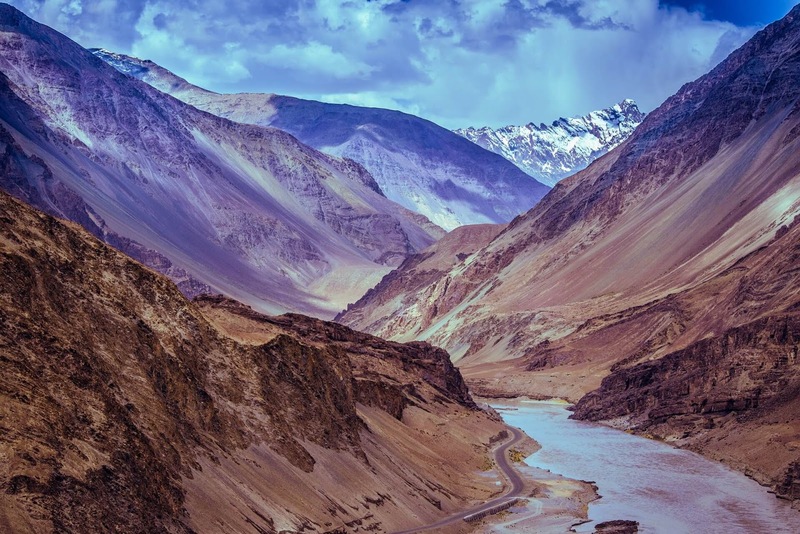 A valley between the two ranges of the Himalayan Mountains is basically Kashmir. 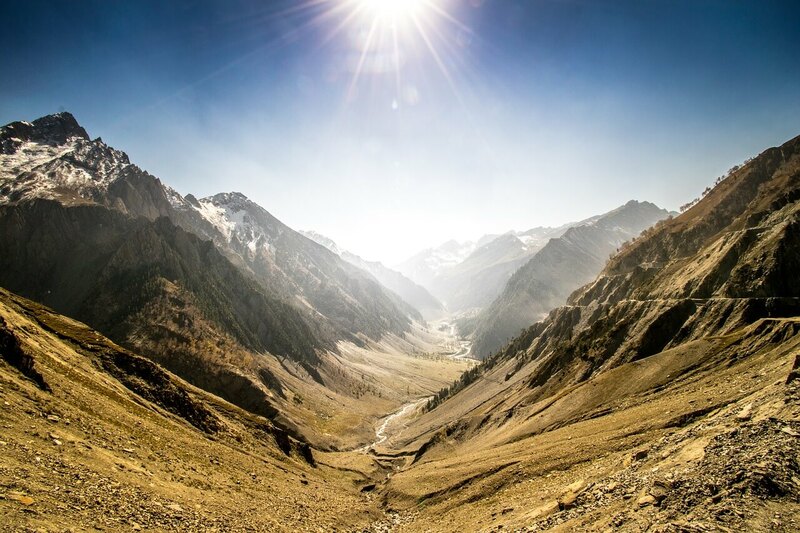 135 kilometer long and 32 kilometers wide on one side of the valley, the middle of the Himalayas, the Greater Himalayans on the other side. There is a river Jhelum flows through the middle. Anantanag on the south which is locally known as Islamabad, Sopiyan, Kulgam and Pulwama; Badgam and Ganderbal and Srinagar in the middle and Baramulla, Bundipura and Kupwara in the north. This Valley divided into ten administrative districts. Geographically divided into three parts, Central, North and South. Total Jammu and Kashmir's total population is 1.25 million. The Kashmir valley has a population of about 53 lakhs. It is possible to Kashmir by air from Dhaka, but the cost will be higher. 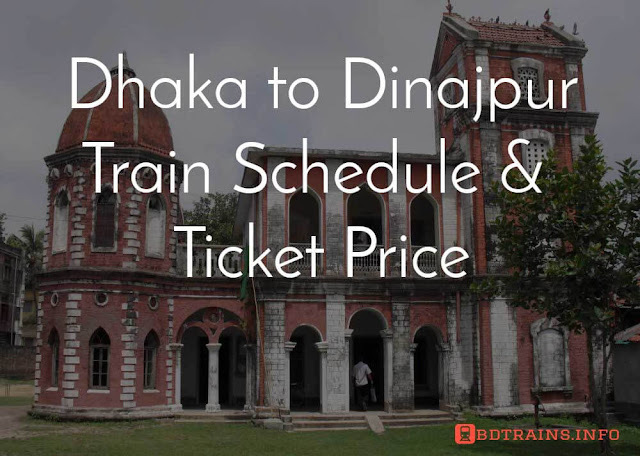 The best route is to cross the border with Benapole, going from Kolkata to the plane or to the train. 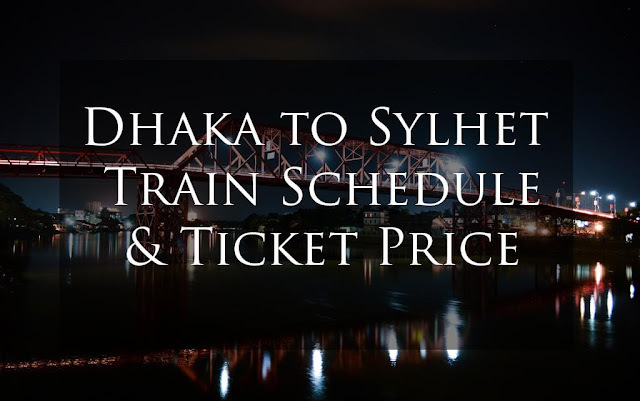 The benifit of this route is Calcutta visit is for free. 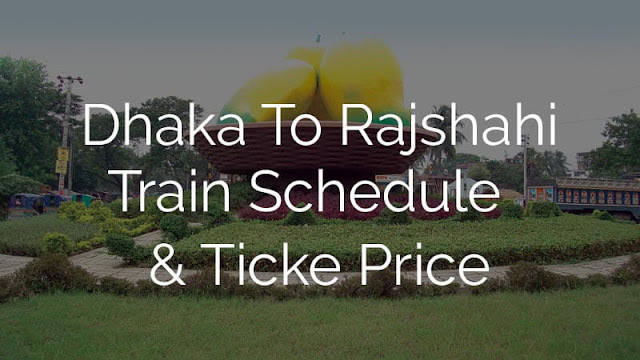 It is also possible to go through the BanglaBandha border of Panchagarh, then from Shiliguri to train or planes. You can travel Darjeeling too just Seventy seven kilometers away from Shiliguri. If you go to Kashmir, you have to be go through Delhi. First to Delhi on the train, then Kashmir. It is possible to reach Kashmir, from Calcutta or Siliguri, go to Kashmir directly. Here Kashmir is said to be actually in Jammu, then about 248 km from Jammu to Srinagar or Kashmir, which takes about 10 ot 12 hours in the hillside, in the taxi. If you want, you can go to Udampur, 52 km ahead, and then from there 152 km in the taxi, about 5/6 hours to reach Banihil, the remaining part means that we can travel from Banani to Srinagar. It spends both time and expenses. On this route we have to cross the tunnel of 1,250 meters long below the hill, and there are also many tunnels in Udampur and Jammu. which will be new to us becasue we are not accostomed to travel under tunnel. I was excited on that moment. 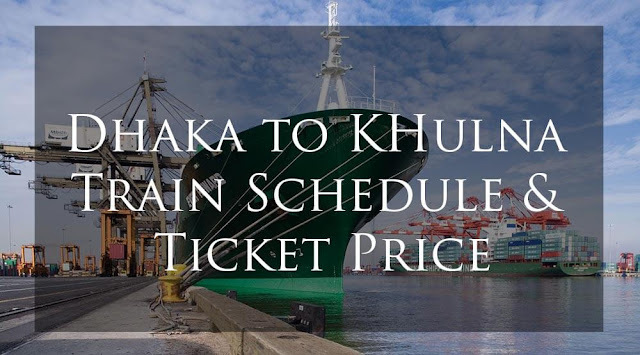 If you travel from Kolkata or Siliguri to Srinagar, it will take at least 8/10 hours. Rent will cost 8/12 thousand rupees, for once. It will take 45 hours to go to Jammu or Udampur if we use train. The rent will be charged at Rs 2800 on the second sec, 1800 rupees in the third Class. Here's the second AC, four in the cabin, and six in the third party. The train gives all the food. The journey of comfort, how it is spent, can not be understood. Then again in the taxi, taxi / train 8/9 hours, this part will cost 600 rupees. 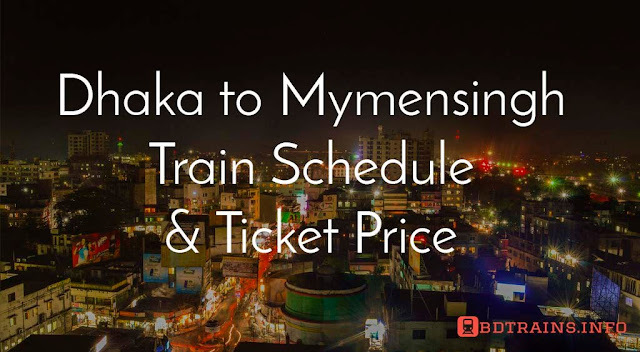 From Dhaka to Kolkata, the rate of rent is Tk 1000, with 500 rupees traveling on an average. The train fares at Rs. 3400 by the Jammu and Rs. 750 on the rest of the road, it looks like, 5650 taka, that means it is about 11000 taka to come. And in plane from 18000 to 30000 , depending on how long the ticket can be cut, the time of the plane, and the time of year going on in time. Kashmir is mainly the All Weather Tourist Area. There are four season in the weather and geographical direction. The seasons in the tourist language are called Greenville, Fruit Valley, and Flower Valley. 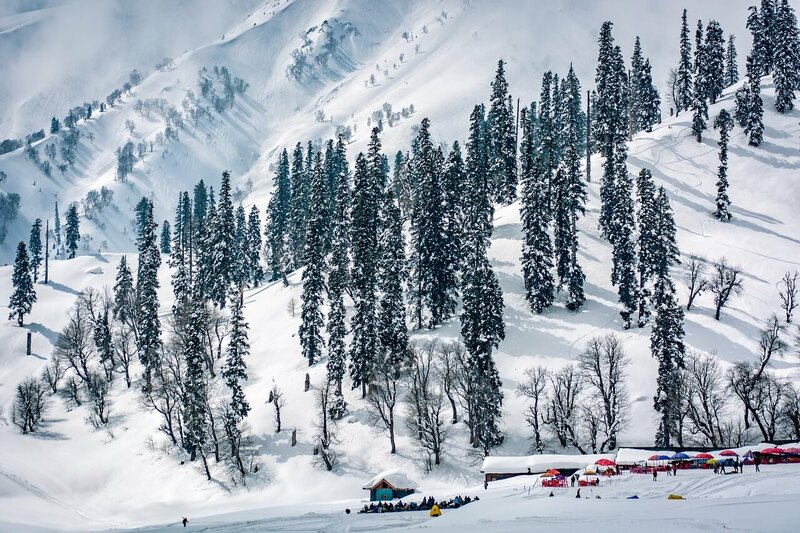 In four seasons, Kashmir has four forms. 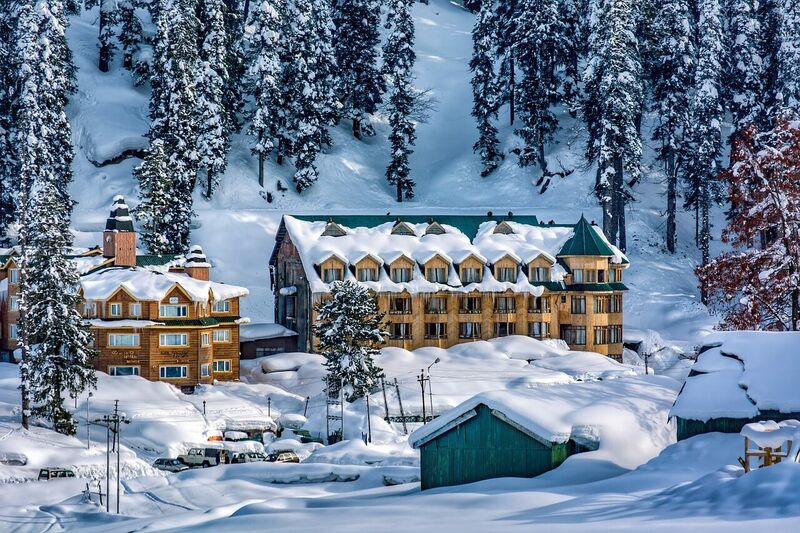 But if you want to travel to Kashmir in winter, you have to be prepared for extra preparation. Hot clothes, gloves, boots must be there. Those who want to go on the ground, it is better to skip March, April and December-January. You may have to come back because the road closes in the middle. I will say that Take 9-10 days to travel from Dhaka to Kashmir. Four or five days are going on the way. Expire the rest of the time as the mind. Take a look at the life of a person living close to nature. 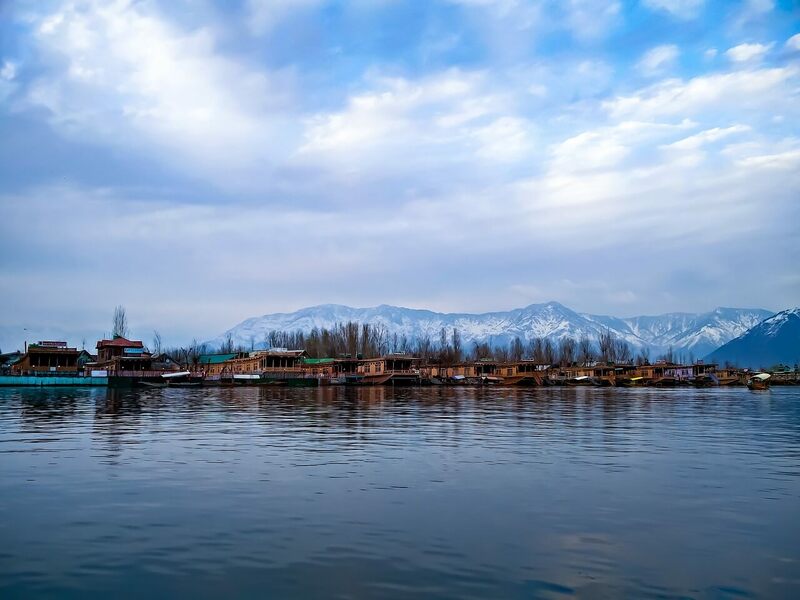 Generally, tourists are brought under various packages, Paghelgam, Gulmarg, Sonomarg and Mughal Gardens and Hazratbal Mosque, located around the Dal Lake of Srinagar. But outside of these, the beauty of Deepakanti, Kokarnag, Daksamum or Synthontop is more fascinating. The waterfall of Aaharbal is also a unique destination. I do not think it's impossible to understand the Himalayan form if it does not go on the road to Charar-e-Sharif in Badgam district. Have a nice Journey to Kashmir.